Departure for 4 Hour Tour: car park on Water Eaton Road, Cutteslowe, Oxford, OX2 7QT. Everyone should be willing to help carry their kayak 100m to the river. We provide free return transport to the car park. Every Saturday and/or Sunday from April to September. Depart: Meet at the car park on the map above at 11:00 for a 12 noon departure. OX2 7QT. Finish: 15:30 - 16:00 at Donnington Bridge, OX4 4AZ. Free car parking and return transport from the finish. This 3-4 hour tour is 6 miles one way with a lunch break of 40 minutes. It's our regular Sunday trip. Tours can be late arriving due to trees blocking the river, regattas or other events out of our control. Depart and return: Donnington Bridge, OX4 4AZ. This is a shorter trip of 2 hours. Donnington Bridge - Magdalen Bridge - Folly Bridge - Return to Donnington. This trip is generally only available on request. Send us an email if interested. Do we run tours on other days? CONTACT US. We need a minimum of 6 adults to run a tour. We can often make up a group so please let us know your options. Children under 12 can go in a double kayak with an adult over 18. What boats do we have? 13 single kayaks and one double kayak. Return transport to the departure point? We arrange free transport back to Cutteslowe or the city centre. We can also transport your bike to Donnington Bridge from Cutteslowe. Your feet may get wet/muddy. Going barefoot is not a good idea. A wet suit is not necessary. We have wet weather jackets. There are no toilet facilities other than the bushes. Our kayak tours are suitable for beginners. Buoyancy aids are provided and must be worn. 1-2 British Canoe Union qualified kayak guides are present on every tour. Our kayaks are stable, easy to turn and paddle in a straight line. Capsizes have happened but it's a rare event. Our kayaks are stable and we advise how to avoid a capsize in the safety briefing. 3-4 hours is a long time to paddle? It's all downstream with a 40 minute rest at the halfway point. If you are of a reasonable fitness you'll be fine. We have taken many first-timers and nobody failed to finish. 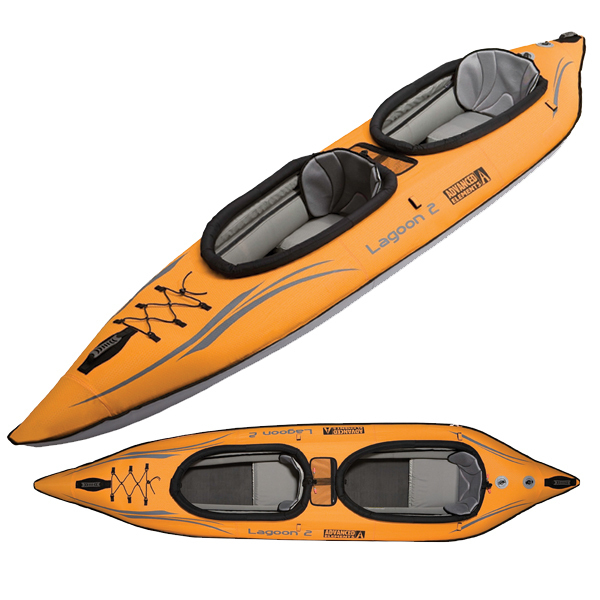 For a single kayak you should be under 250lbs or 115kg. We have a rest of 40 minutes halfway on the tour. Don't forget the sandwiches. Do we hire out kayaks?